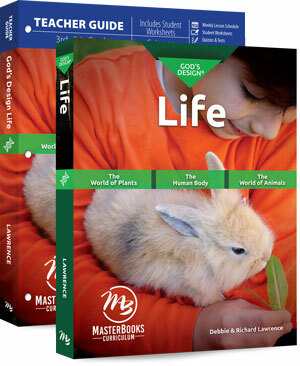 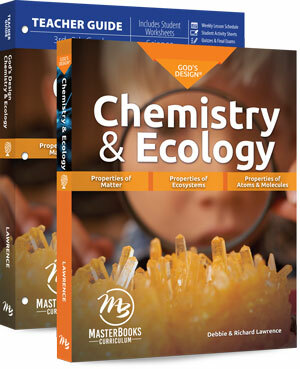 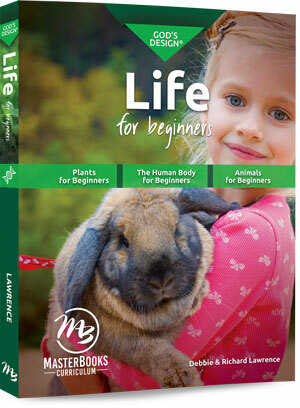 A complete life science curriculum that features beautiful color pictures, age-appropriate activities, worksheets, Scripture learning, writing practice, and more. 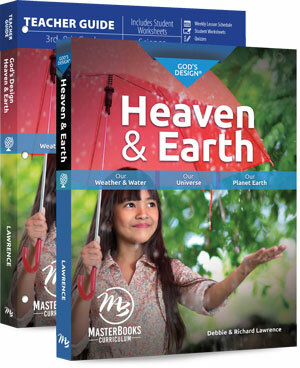 Explore God's creation of the land and skies with geology, astronomy, and meteorology. 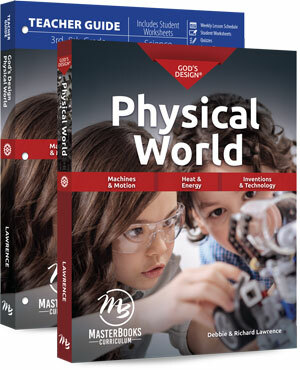 Study introductory physics and the mechanisms of heat, machines, and technology with this accessible course.